Quality is never an accident. 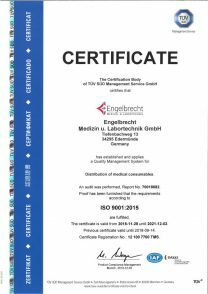 The concern of our customer and the claim of my employees and me to the quality of our performance caused the implementation of a quality management system according to DIN ISO 9001:2008 in our company. 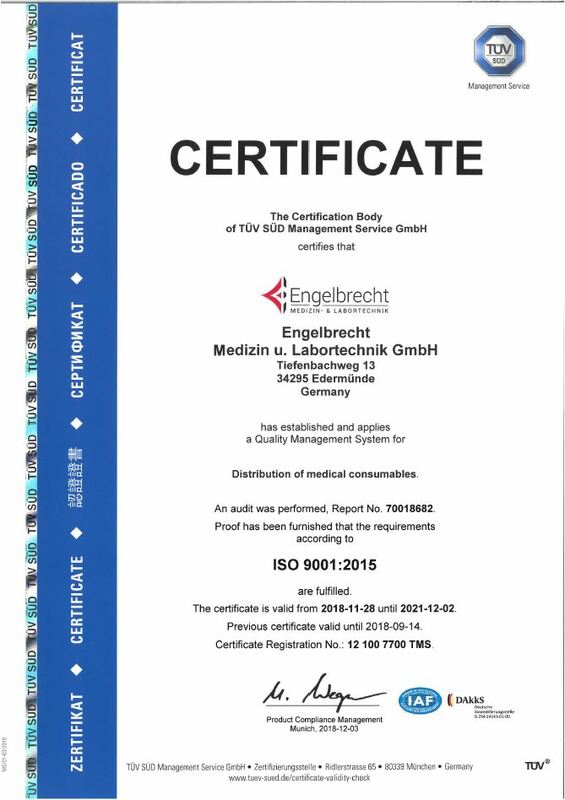 The certification body of TÜV-SÜD Management Service certifies us that our company implemented and successfully applied a quality management system according to DIN ISO 9001:2008.